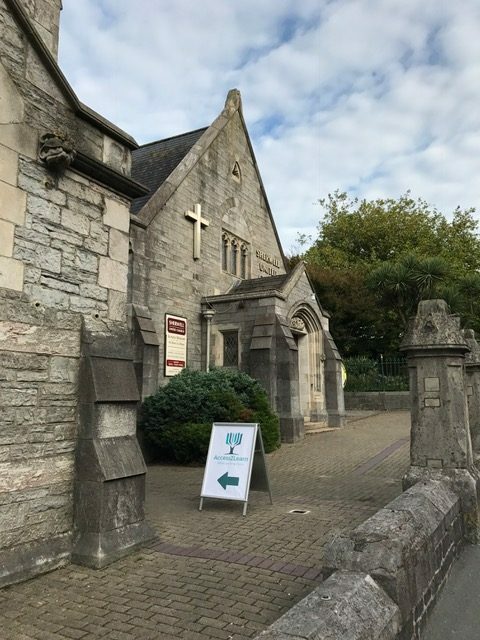 Access2Learn are based in Sherwell United Church, located next to the Sherwell Centre, a stones throw from Plymouth University campus. From the University Campus, head to North Hill and walk past the Sherwell Centre. You should see a sign directing you to the entrance to Sherwell United Church. Head up the ramp, and on entry, take a seat. Head up the ramp to find the entrance to Sherwell United Church. On entry, please take a seat and your assessor will meet you and take you to the assessment room. Plymouth railway station is just a few minutes’ walk from the campus. The regular train service from London Paddington to Plymouth takes around three to four hours. Other direct services head to Plymouth from across the South West, South Wales, the Midlands, the North of England and Scotland. For rail enquiries, call +448457 484 950 or visit www.nationalrail.co.uk or www.thetrainline.com. Plymouth Bretonside Bus and Coach Station is in the city centre, about ten minutes’ walk from Access2Learn. There are regular coach services from most major cities to Plymouth. A typical coach journey from London to Plymouth takes about 4.5 hours. 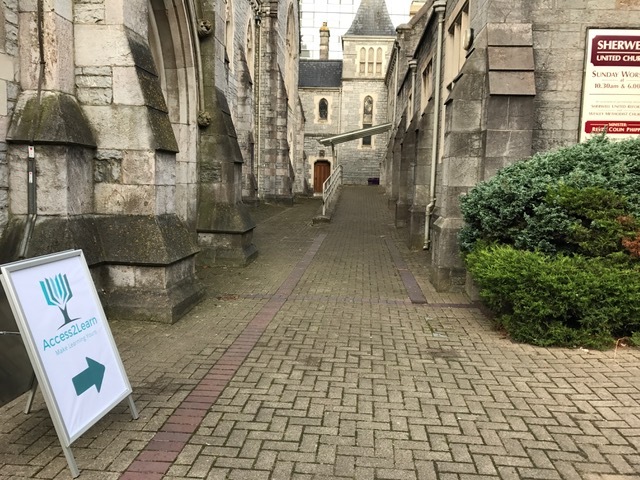 There are plenty of car parks in the city centre within walking distance of the Sherwell United Church. A full list and car park maps is available from Plymouth City Council. The nearest are Mayflower House Court, Mayflower Street East and Regent Street. Park and Ride is also a good option for getting into the city centre if you’re travelling by car. Services run Monday to Saturday from three locations around the city. Check if you can help cut the cost and environmental impact of travelling by car with the car share scheme.